Born 1983 Geoff grew up on the North Wales coast and graduated from the University of Wales Newport 2008. After numerous roles within the photographic industry Geoff currently works as a photographer and teaches part time for the photography department at Llandrillo College North Wales remaining passionate about creating his personal work.House in the SunIt is unknown for sure how the Welsh town of Rhyl inherited its name but one theory is that Y Rhyl originates from the welshwords Tŷ’n yr haul which, when translated to English means House in the Sun.Geoff began photographing the West of Rhyl in 2006 whilst studying Documentary Photography at University of Wales Newport when he made portraits of the towns youths on the streets of Rhyl. 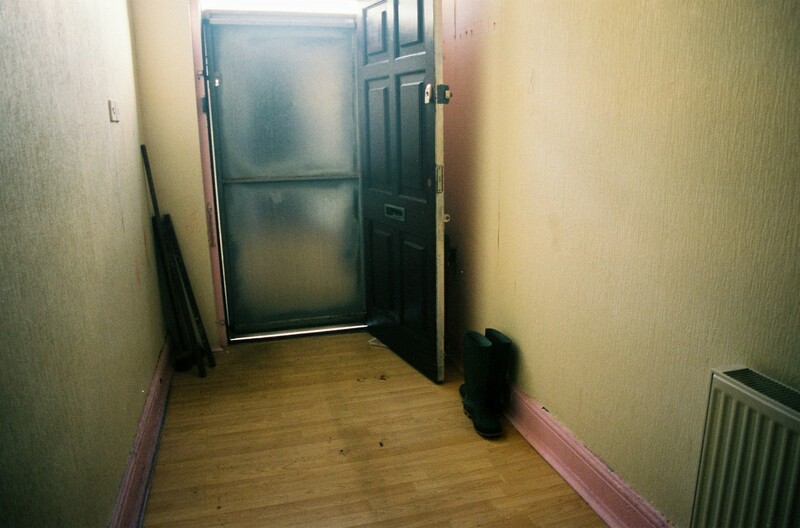 Since then he has continued making photographs in Rhyl, including throughout the recent recession years and throughout Rhyls regeneration scheme, engaging with Rhyl’s inhabitants, including those who have had to move from their homes due to the compulsory purchase orders placed on their homes. Geoff has continued to photograph the West of Rhyl with the utmost sympathy for almost a decade and is expanding the work into what is evolving to be the body of work House in the Sun.